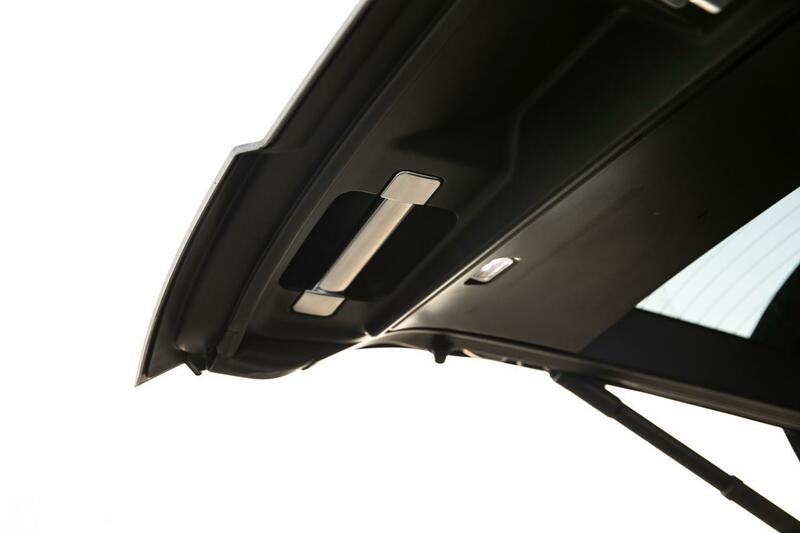 We are delighted to bring you the latest upgrades for Range Rover Vogue or Range Rover Sport. 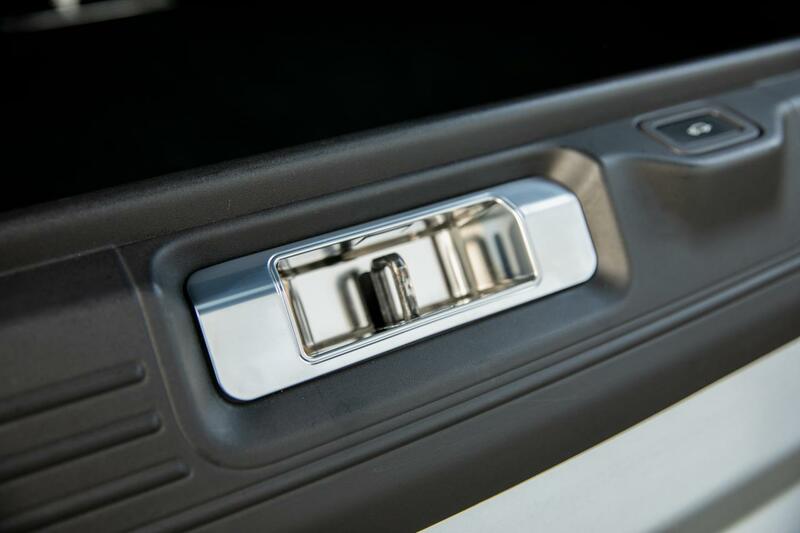 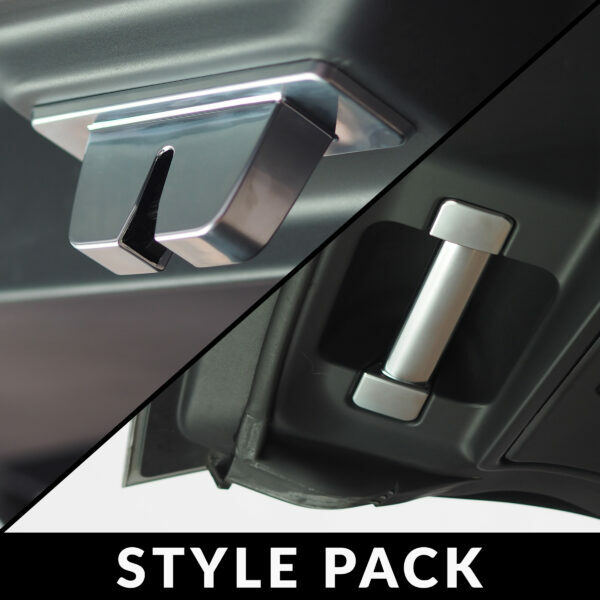 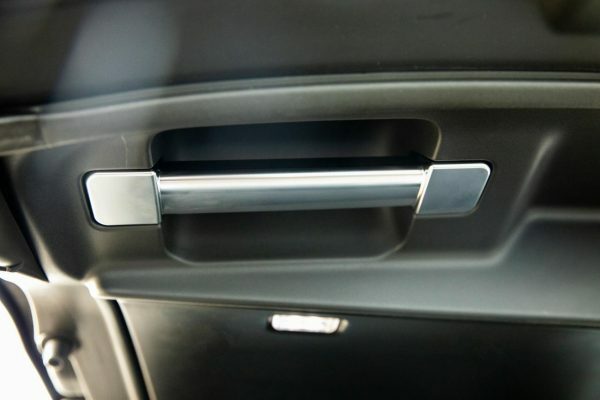 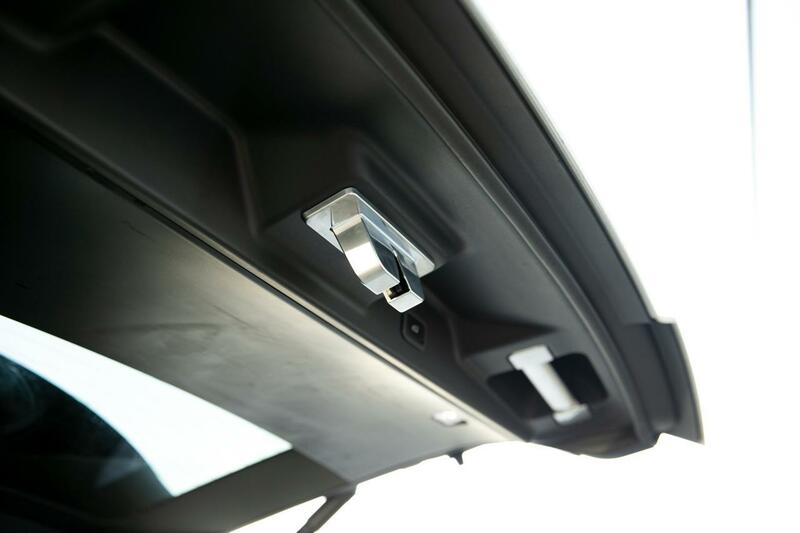 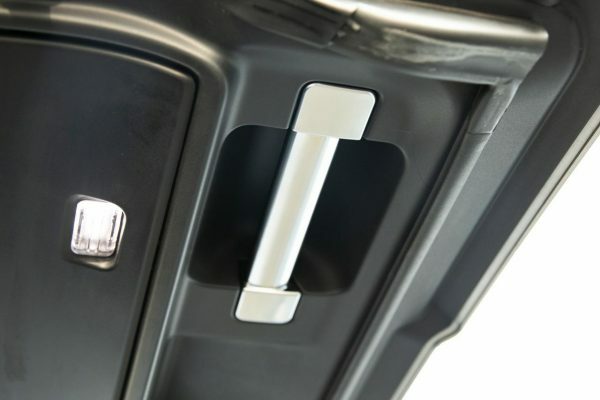 Locking mechanism/catch/latch cover and Boot Grab Handle Cover in Matte Chrome. 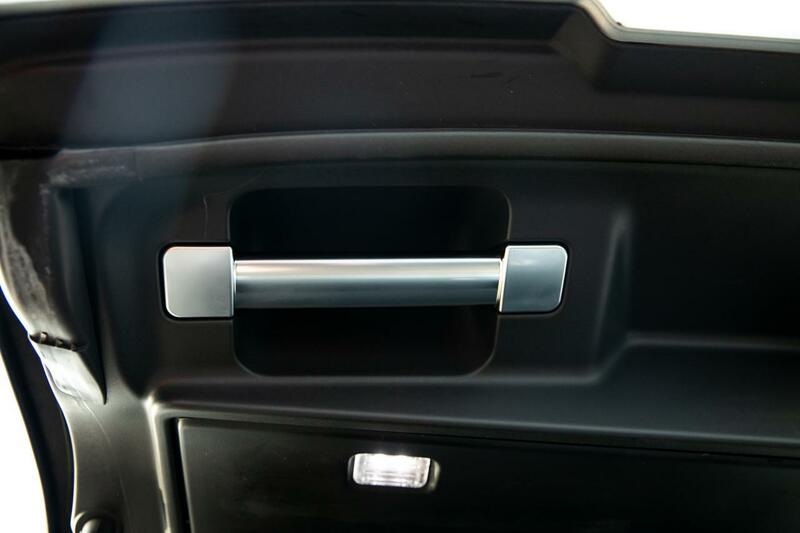 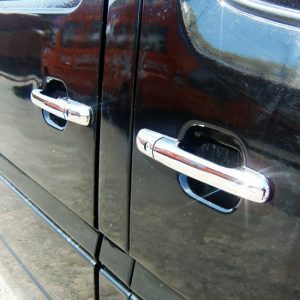 The quality and the feel of these latest lock covers and Handles are identical to matte chrome in the interior. 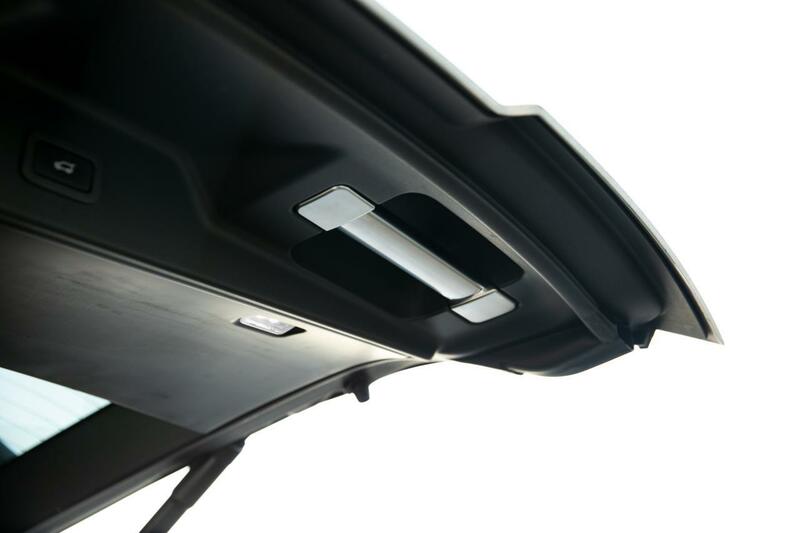 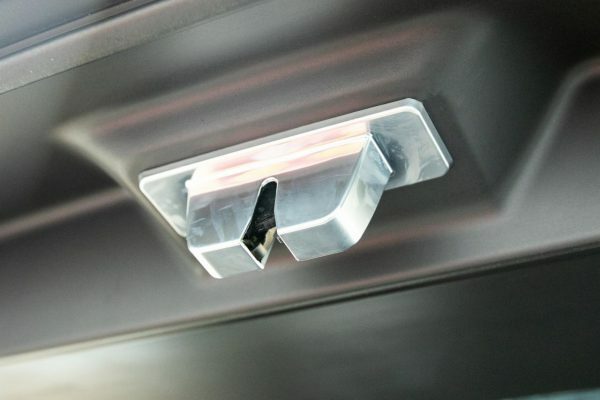 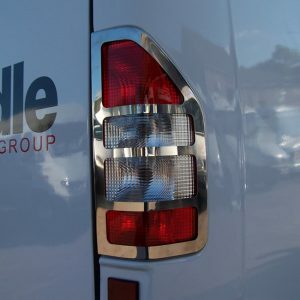 This is sleek and unique product will bring will bring the interior styling to the back of the vehicle. 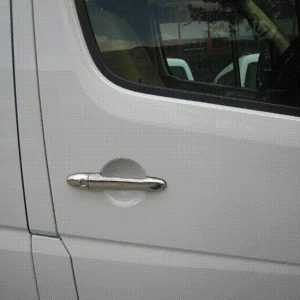 No modifications are required. 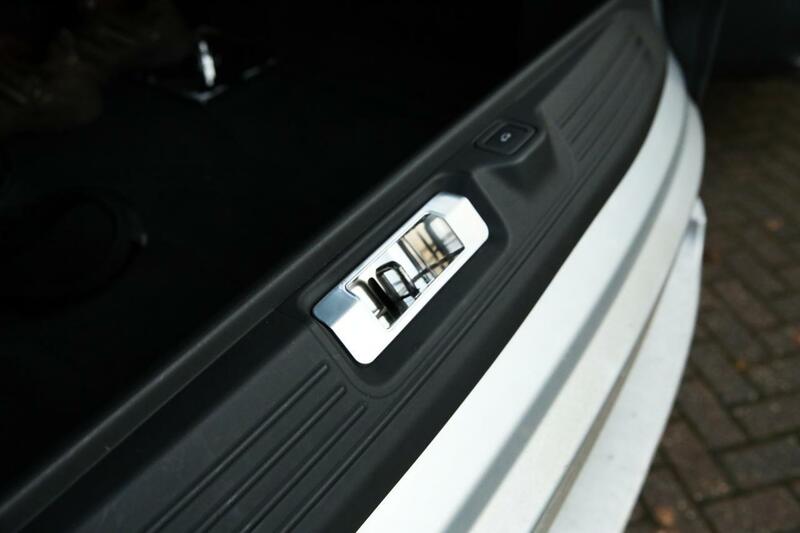 Basically pull the existing black plastic and place the latest matte chrome Tailgate cover/handle. 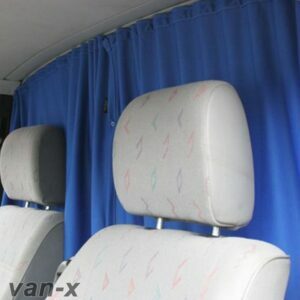 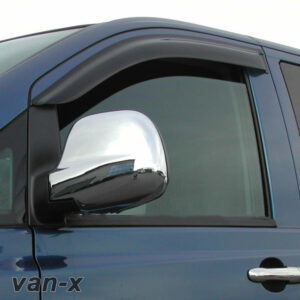 This product will fit all Range Rover Vogue and Range Rover Sport. 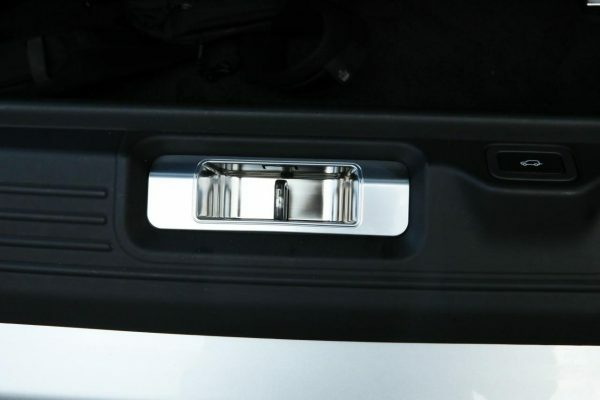 Male and female boot lock caps.